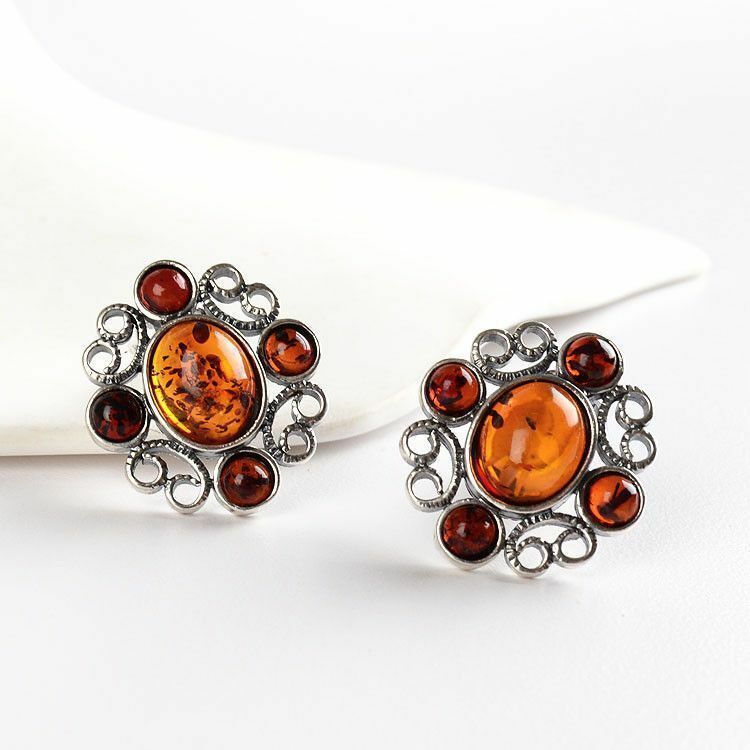 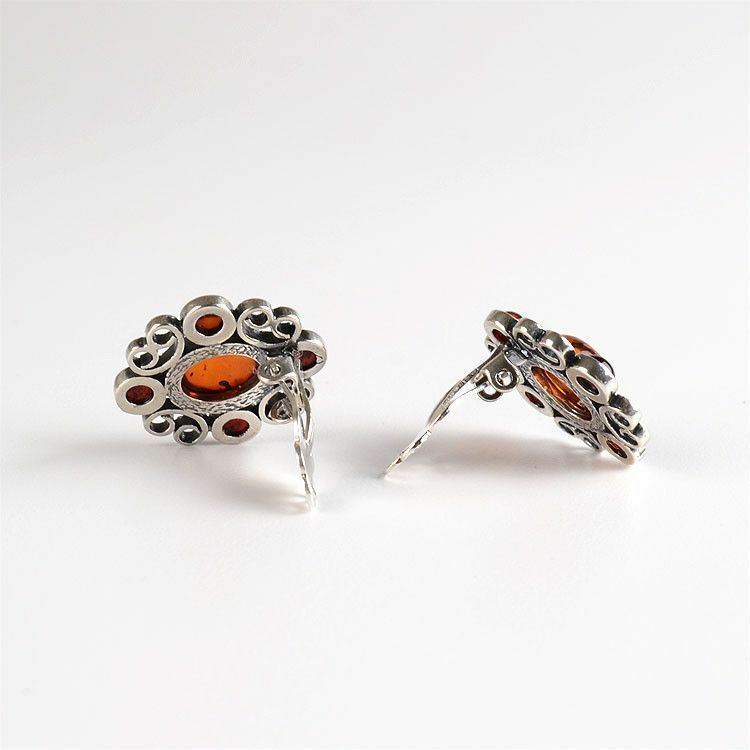 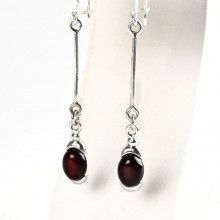 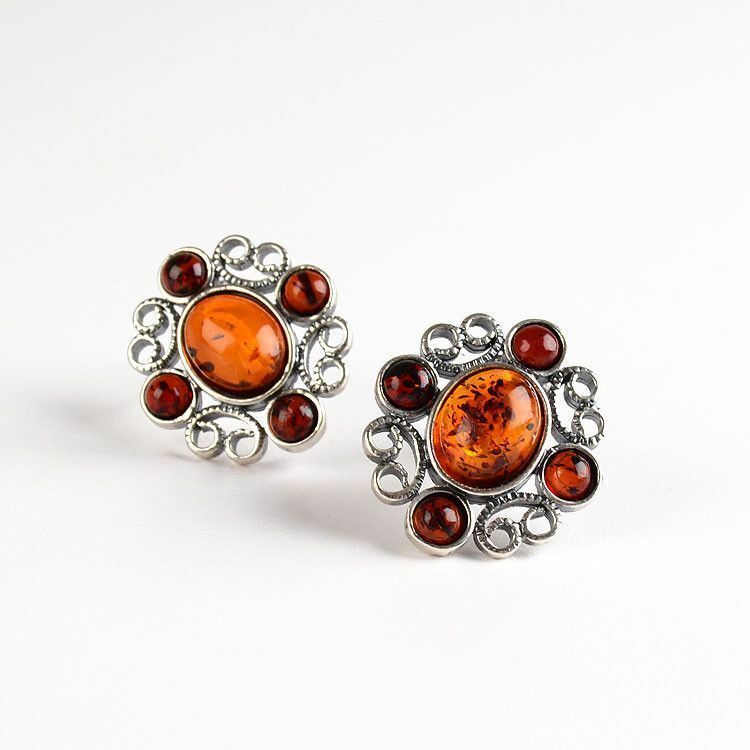 These clip-on earrings are made up of four round cognac Amber stones surrounding an oval honey Amber stone set in ornate .925 Sterling Silver, resembling a flower. 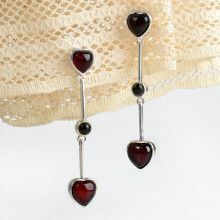 Lovely! 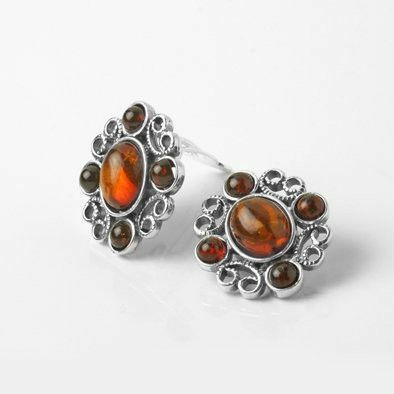 Center Stone Measures Approximately 1/2" x 1/4"